I think it's official. 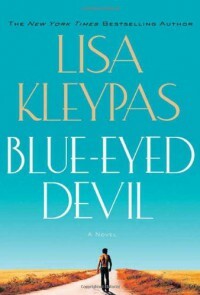 Sugar Daddy started my curiosity, and this just made me a Lisa Kleypas fan. It was believable and easy to get into. It was worth staying up late just to finish this.